In 2005, Alcatel-Lucent won a ten-year contract to design, build and continually develop a converged high-speed telecom network alongside England’s motorways. Alcatel-Lucent’s implementation of a single nationwide IP-based optical backbone improved the transmission of various types of information, such as CCTV footage, variable messaging and electronic signalling. 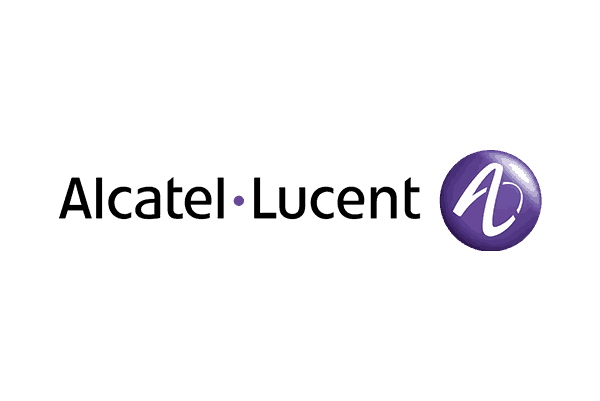 In 2006, Alcatel-Lucent selected 3di as their technical authoring partner to create technical documentation about their product. 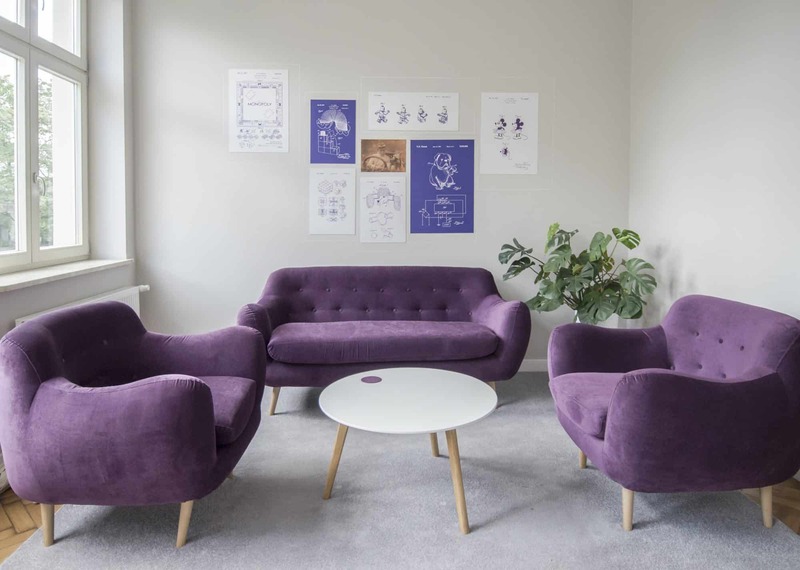 3di Content Writing Team assisted Alcatel-Lucent for four years and delivered the content in an efficient and timely manner, allowing Alcatel-Lucent to inspect and approve each document, which was crucial to complete the project. 3di delivered more than 100 technical documents, including design descriptions, design-proving test plans, test result reports, implementation plans, operation and maintenance manuals and user guides.